Does it ever feel challenging to work with certain people if it be a co-worker or a client? 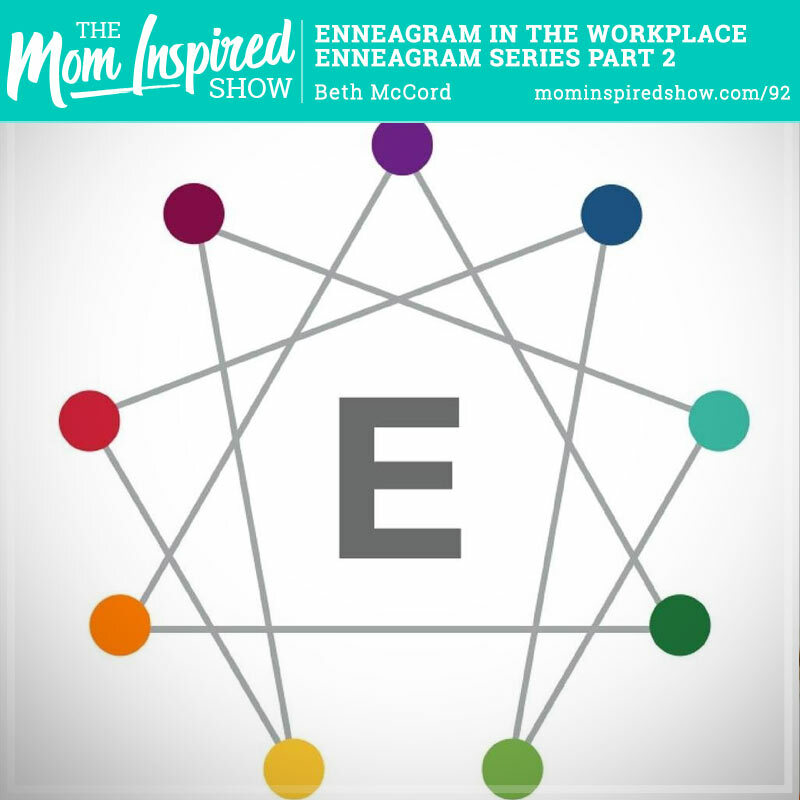 In this 2 part series I had Beth McCord back on the Mom Inspired Show so we could chat about using the Enneagram in the workplace. She shares with us that she loves when she can help her team thrive and have a voice. Also, knowing more about your type will help you figure out what triggers you and will help you become a better employee, boss or business owner. One thing that stood out to me is when she said “If we just know what we can and can’t do, then put the people in the right positions to take care of the things we are not good at, is a good leader.” To hear more on the Enneagram in business and more on the podcast.